Millennials are the next generation of workers, consumers, and leaders. The significance of their generation cannot be understated, as their consuming habits and buying power will only grow in the years to come. 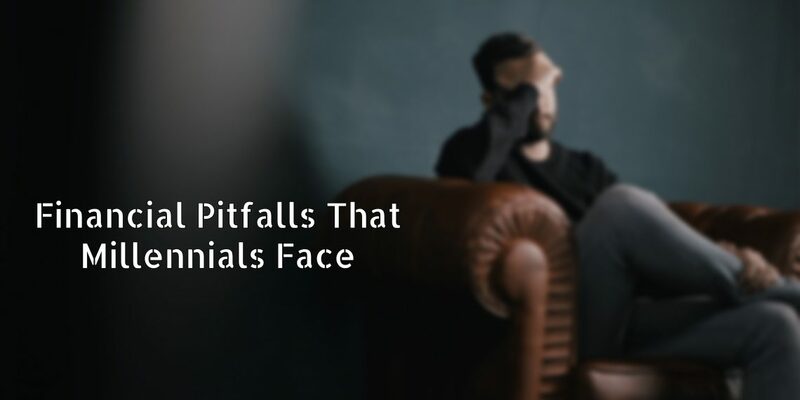 However, many millennials are facing financial trouble. 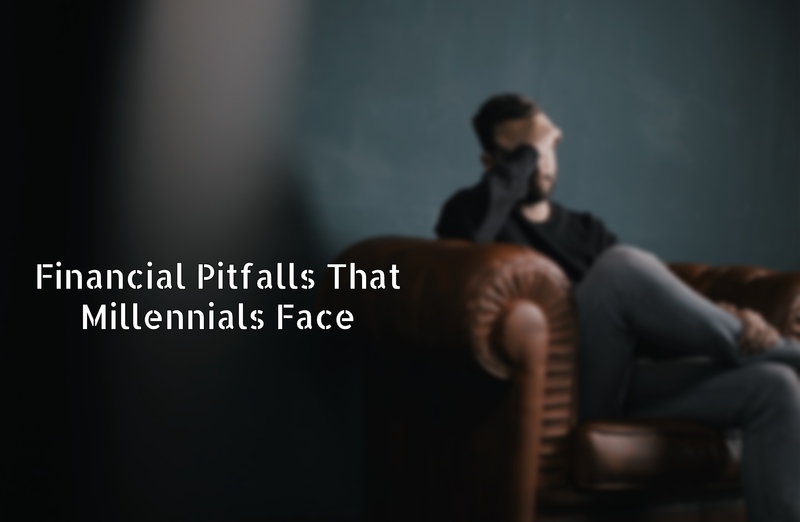 While some of it can be attributed to student debt and depressed wages, the majority of millennials’ financial distress is due to their lack of financial literacy—a subject not taught in school. A survey conducted by the Asian Institute of Finance (AIF) found that 38% of millennials are taking personal loans, 47% of them are knee-deep in credit card debt, and only 28% are confident in their financial literacy. 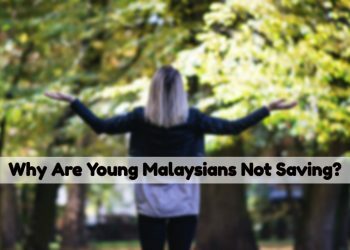 In other words, millennials in Malaysia are building up debt at an unsustainable and alarming rate. Moreover, the financial stress that they are putting themselves under is coming at a much younger age compared to previous generations. 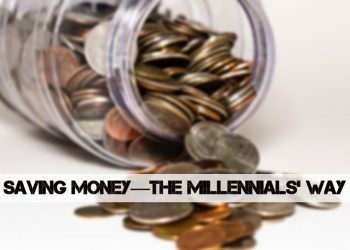 So why are millennials mired in financial trouble? Smartphones nowadays are increasing in price, yet their functionality is only marginally better than previous models. And you don’t need the latest and greatest model to run WhatsApp, Facebook, Google Maps, or any other sundry apps that you need in your daily life—a mid-range model around RM1000 is more than enough. Why would you need something from Apple or Samsung that costs four or even five times more? The answer is that the latest iteration of the iPhone or Samsung Galaxy series is seen as a status symbol. Millennials are willing to go into credit card debt to own these devices—that tells you how much value young people put in shopping for a smartphone nowadays. To further illustrate this point, the advances in online shopping are also drowning millennials further into credit card debt. 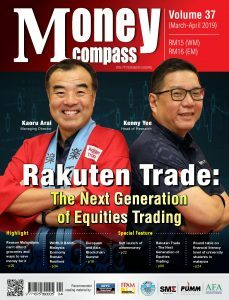 Malaysian e-commerce platforms like Lazada or Shopee have become platforms where millennials are spending excessive amounts of money on. A survey by UOB Malaysia found that the millennial generation spends at least 1.4 times more than other age groups in online shopping—mostly on lifestyle brands that are more expensive than their unbranded equivalents. With the Internet making everything fast, easy, and convenient, millennials also expect their needs and wants to be met instantly—even if it means paying a hefty financial price down the road. The fast-moving culture driving social media and the Internet has also pervaded millennials’ lives and expectations. Coupled with the obsession with owning the latest lifestyle brands, it means millennials are drowning in debt. Many millennials pay only the minimum amount on their credit card every month, vow to clear the remainder of the debt, only to then spend more on the card again. 70% of the respondents to AIF’s survey tend to pay only the bare minimum monthly payment and 45% of them never pay their debts on time. This will put a huge hole in your credit score—which will also disqualify you from many essential banking loans you may need in the future, such as housing or car loans. Failure to obtain these loans will also mean a lower net worth across your lifetime as these loans are productive loans. In addition to debt, millennials are also not saving enough. A study by CompareHero shows that 64% of working millennials save a portion of their income every month, so it isn’t exactly true that millennials don’t save at all—they do. However, most do not realise that savings do not cancel out debt. Interest rates charged on credit card debt, for example, can be up to 15% per annum, easily eclipsing a savings account’s interest rate of 4% per annum, at best. Millennials also tend to save only when they have extra money at the end of the month, which makes their savings very vulnerable. This can be tied to millennials’ poor financial and investment literacy. According to AIF study, less than half (41%) of the respondents diversify their investments. On top of that, investments prove not to be a priority for debt-laden millennials, with only 23% who invest more than 20% of their monthly income and 40% who invest less than 10%. Furthermore, only 37% of millennials surveyed sought financial advice from financial planners and 26% were convinced with the service. 65% of respondents sought advice from friends, family and colleagues—which may, at best, not be suitable for your situation. At worst, it may be completely misleading and cause you to lose money. However, there is a bright spot on the horizon for millennials. Many of them are aware of the problems they are facing. 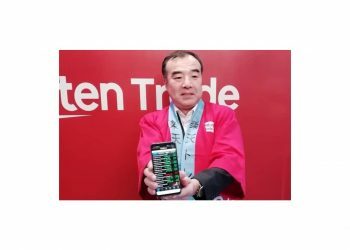 They are aware of long-term financial investment, but due to the culture of instant gratification, they may only be interested for a short while in investing before dropping out due to the slow returns. We need to play our part in ensuring millennials are thoroughly educated in financial literacy even before they earn their first paycheck.